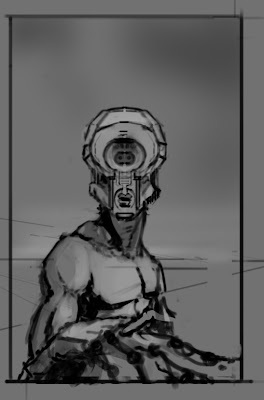 A new Humanoid is in progress. Its the third one. Here´s what he looks like now.